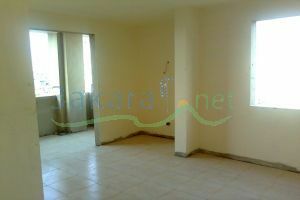 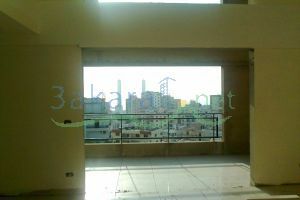 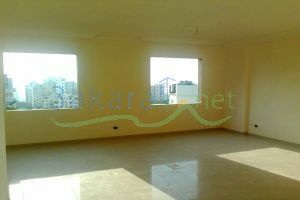 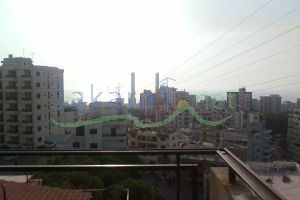 (A) a 200 m2 duplex at adonis at the 5th and 6th floor with 3 parkings and a very nice mountain and sea view. 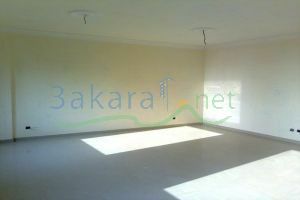 1st floor: big slon, dining room, kitchen, made room, big balcony, one big master bedroom, one bathroom. 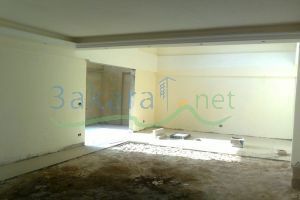 2nd floor: 2 large master bedrooms, 1 sitting room, one bathroom. 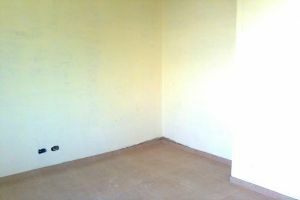 with cave 10 m2.